If you are a private bookie running and managing your own independent sportsbook, once the smoke clears from college basketball, the early start of the 2018 MLB regular season is waiting to fill the void. In past MLB seasons, opening day games were scheduled for the first Monday in April. This would normally coincide with the championship game of the NCAA Tournament. Turning to this year’s early MLB schedule, all of the league’s 30 teams will open the new season on Thursday, March 29. Even though this the first of 162 games on the slate, sports bettors love to add some action to the excitement of MLB Opening Day. You best chance to make the most of this early MLB betting opportunity is to work with your Pay Per Head online sports betting software provider to build out your baseball betting board for this once a year event. Now is the time to reach out to your entire customer base as well as any prospective MLB bettors to let them know that your bookie business is going all in this season for MLB betting. While the excitement of each team playing their season opener will fade, a fast start out of the gate for baseball betting will serve you well when it basically becomes the only game in town over the summer months. One of the main benefits of working with a quality Pay Per Head site is fast and easy access to a full array of betting lines and odds for all the games. If you see yourself as a year-round, full- service sports bookmaker, then your betting board is probably filled with any number of MLB betting options for futures and props. 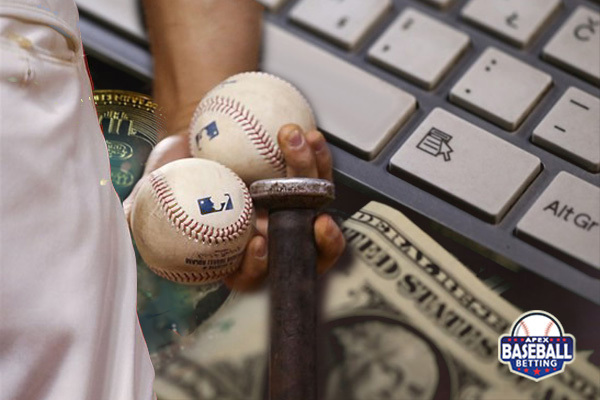 Offering a full set of betting lines and game props for the 15 matchups on opening day will help you level the playing field with all the big offshore sportsbooks that are also going to great lengths to attract MLB bettors to their online betting sites. Waiting until college basketball is over or the NBA and NHL playoffs are underway to start promoting MLB betting can have a negative impact on weekly cash flow as well as the bottom- line profits your bookie business takes in. The volume of MLB betting action may drop off after opening day, but you will give yourself a much better chance to build some solid MLB business if you go after it from Day 1. Working with your price per head shop, you can also use your custom bookie website to start promoting MLB Opening Day as well as betting options for the upcoming regular season. The one great thing about baseball is the shear length of the season. This fast start out of the gate can put your bookie business in excellent position to make some serious money over the next seven months. You may not have a large number of your betting customers generating action for MLB games, but the ones that you do have can provide some steady profits when things start to really slow down in June. Any marketing efforts for MLB betting you put in place now will also help to add some new bettors to the fold. This may take some extra time and effort on your part while still managing everything else that is going on, but the end result will be worth it in he long run.